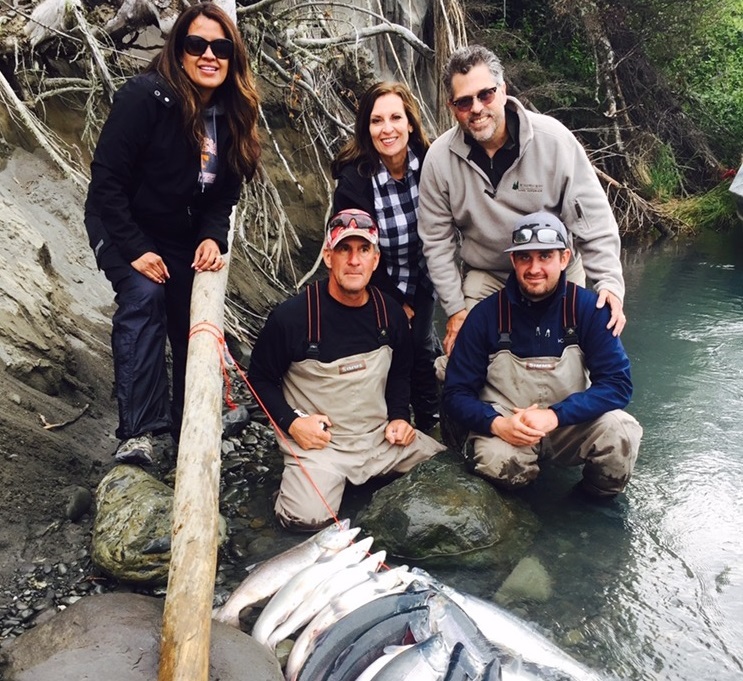 Alaska Sockeye Salmon are targeted from mid May thru mid August. Sockeye are plankton feeders, so most of the time they don’t bite. But with the proper set-up and location, they can be targeted, and caught in great numbers! 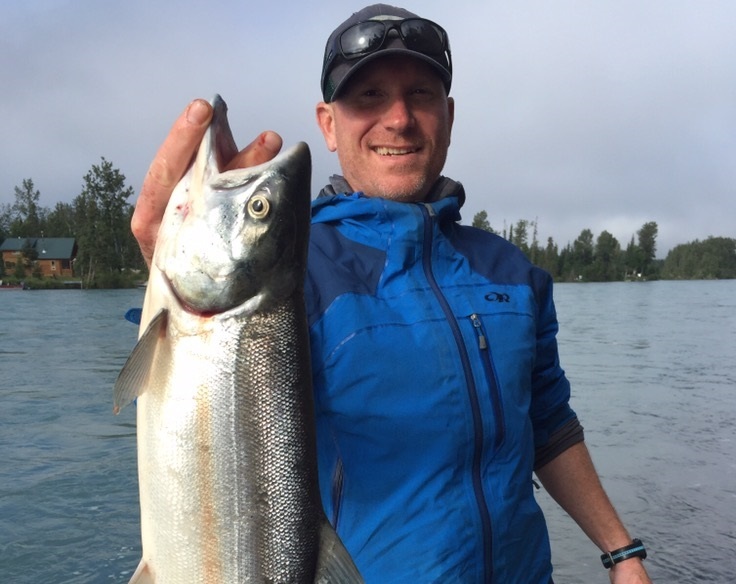 More Sockeye Salmon are caught by anglers than any other fish, and are considered by many to be the best eating of all the salmon! 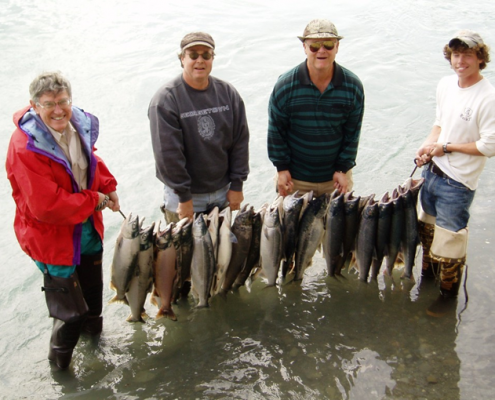 During the peak of the run there could be 50,000 to 150,000 fish a day entering the river! 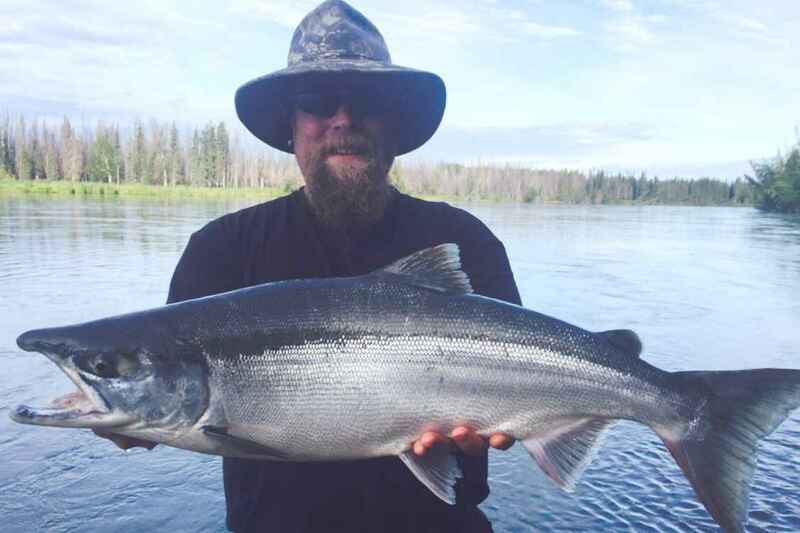 Sockeye are fished from the bank of the river, and due to the numbers of fish, the action can be hot and heavy! 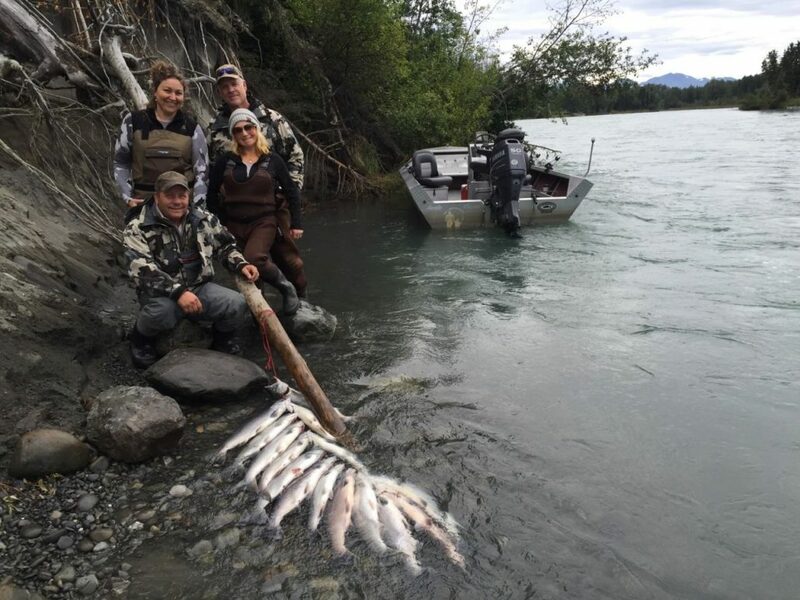 These fish average 8-10 pounds, with some reaching up to 12 to 13 pounds, the limit is usually 3 fish per person per day, but can go to a 6 fish limit if the escapement is reached. 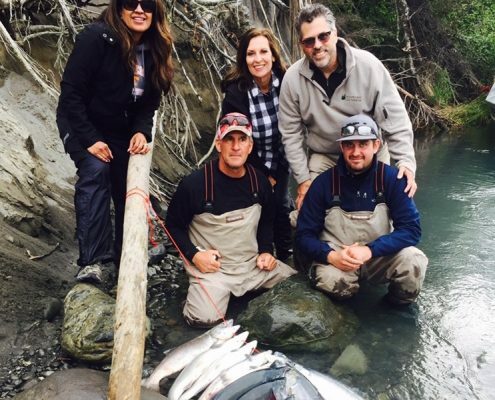 Contact Wet & Wild Alaska Fishing today to book your Sockeye Salmon fishing trip of a lifetime! 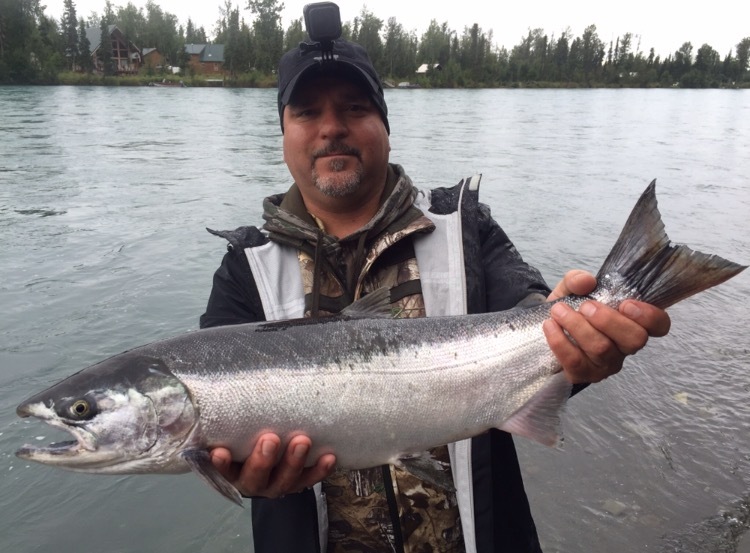 Jeff Moore has earned Master Guide Status with the Kenai River Professional Guide Association and has been a member for over 25 years. Through the Kenai River Professional Guide Association Jeff Moore donates usually a week of his season to community and children’s organizations like, Wounded Warrior, Take a Veteran Fishing September 11th, Kid’s Junior Classic, Take a Kid Fishing and the make a Wish Foundation. Wet & Wild Fishing also donates a trip to be auctioned off for the Sterling Kid’s Head Start Program yearly. 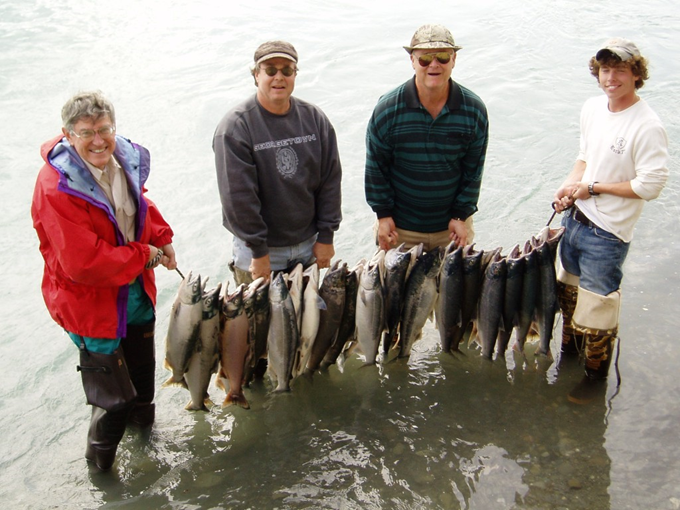 Each Year Wet & Wild Alaska Fishing participates in the Johnson Lake Salmon Celebration. 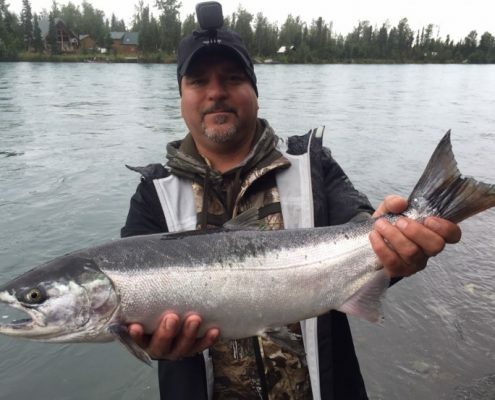 Jeff Moore and other members of the Kenai River Professional Guide Association teach over 800 kids how to fly cast and spin cast. 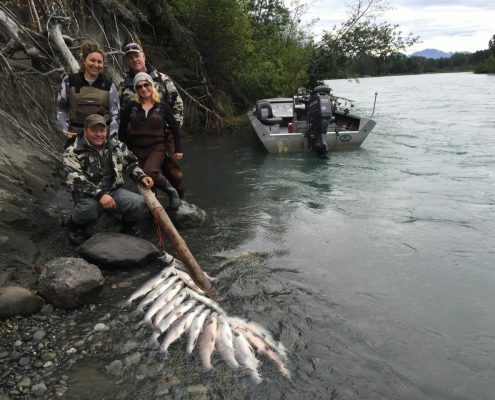 This event is huge as the state parks participate along with Alaska fish and game.